Core Concept Computer Services, established in 2008, providing services and support to home and business users. We hold all relevant insurance and our work is covered by a warranty subject to conditions. 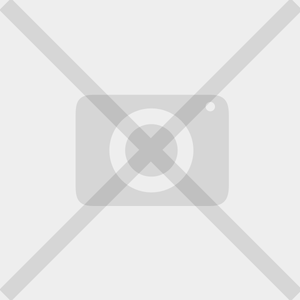 Additionally, we hold a Data Protection Certificate. 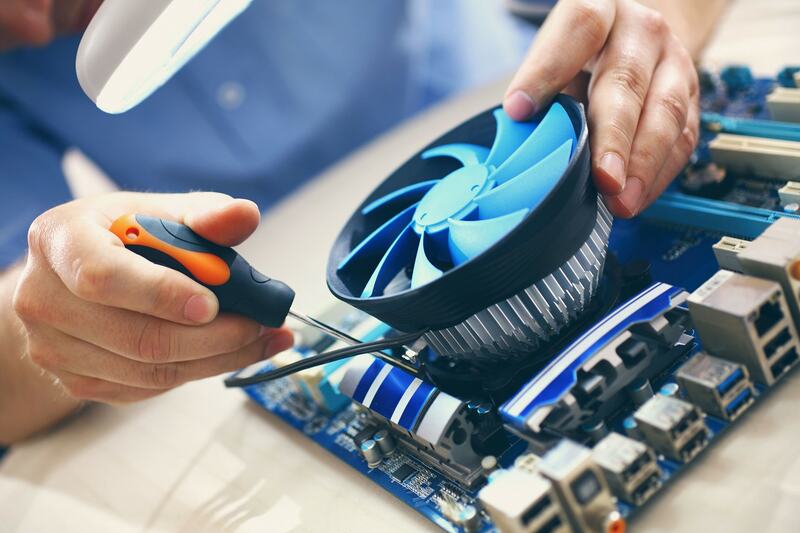 Core Concept Computer Services provides PC computer and laptop repair services to both residential and business Clients in Scarborough, Ryedale, Whitby, York and throughout North Yorkshire. We are one of the best PC computer service and support providers in the Scarborough area and our IT Technicians provide mobile support services at your home/office. 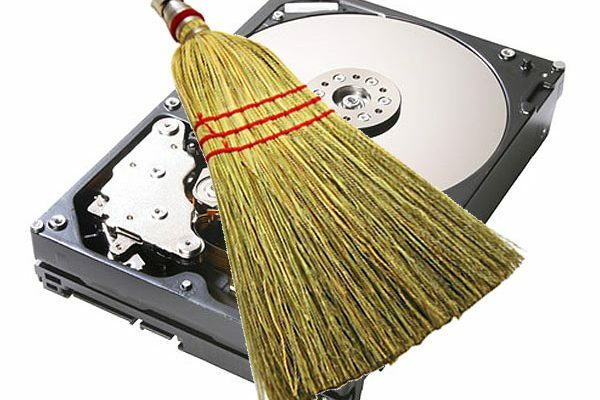 Core Concept Computer Services provide a data wiping services for computer hard drives, mobile devices, usb sticks and other media. We offer Business support including on site visits and we provide an instant Remote Support service with a help desk and ticket support. 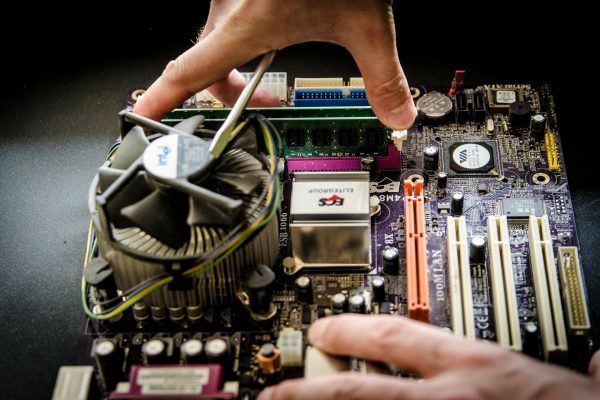 We repair desktop PC computers, Laptops, Tablets and we provide a unique service, retaining customer loyalty. We are Scarborough`s No 1 choice for computer services and support as we undertake desktop and laptop services with all major brands. I took my laptop to Core Concept and was very impressed with their inexpensive and fast service. My computer got a virus, which affected my data, and they were able to restore all of my pictures and documents.. PR - Scarborough, North Yorkshire. 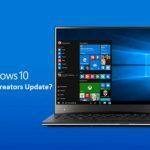 Windows 10 Spring Creators Update delayed! 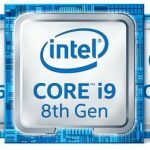 Intel is bringing powerful Core i9 processors to laptops.